The Impact Fund had earlier endorsed two other Indian American candidates — Aftab Pureval in Ohio and Aruna Miller in Maryland. The Indian American Impact Fund has endorsed Sri Preston Kulkarni and Dr. Haral Tipirneni, two Indian American Democrats running for the United States House of Representatives. 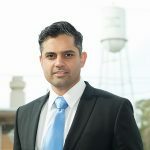 Kulkarni, who finished first in the Democratic primary in Texas’s 22nd Congressional District with nearly 32 percent of the vote, will be facing fellow Democrat Letitia Plummer in the May 22 runoff. If he wins, he will challenge the incumbent Republican Pete Olson. A majority-minority district, the Texas 22nd also includes the Houston suburb of Sugar Land, which is home to a large Indian American community. 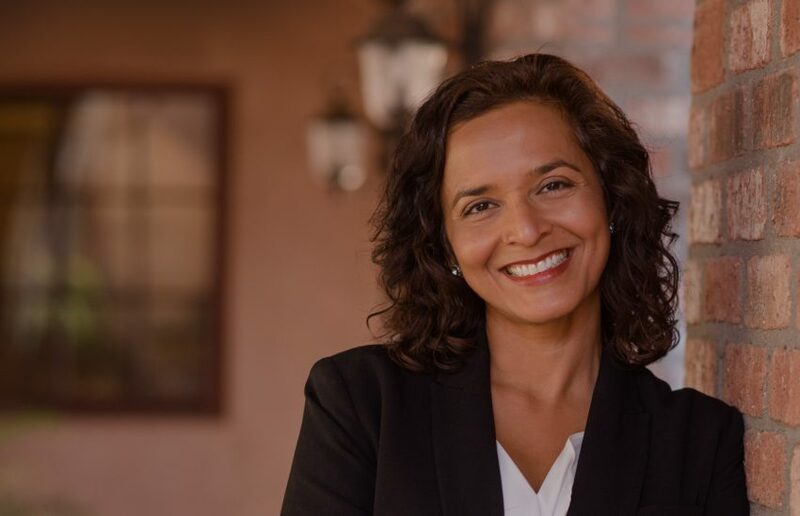 Dr. Tipirneni, who won Arizona’s 8th Congressional District special primary election with 60% votes in February, is running to fill the seat vacated by former Rep. Trent Franks in the elections to be held on April 24th. According to an official release from Impact Fund, it continues to closely monitor the campaigns of over 60 Indian Americans on the ballot in 2018 and will issue further endorsements in coming weeks. A political action committee, Impact Fund works with experienced operatives, campaign strategists, and donors to endorse candidates based on their viability and commitment to advocating for the needs and values of the Indian American community.